Organic growth via rental reversion means ability to increase rents and occupancy rates over time. Demand and supply dynamics within the property segment will affect the scope of rental reversion upon lease renewals, impacting the Reit’s ability to grow its dividend. Instead of acquisition for growth, Reits can also undergo AEI to increase their Net Lettable Area (NLA) and improve their rental income from the new look. E.g. Suntec Reit had undergone a > S$400mil AEI since 2012 to be completed in four phases up to 2015. After AEI, NLA will increase by 14% (1mil sqft) and rent is projected to rise +25% per sq ft per month. AEI is normally for Reits that have portfolio of older assets. A portfolio of relatively new assets may see limited room for further asset enhancement thus capping the rental growth potential. Inorganic growth is acquisition from 3rd party or sponsor. A strong sponsor or strategic partnerships potentially offers pipeline of assets to acquire. While inorganic growth increase its portfolio and net asset over time, it also put burdens on balance sheet or may have dilutive effect in its share resulted from raising capital via placements or rights. Inorganic growth is normally funded by i) issuing of debt via Fix Rate Note via companies MTN programme to accredited investors; or ii) via rights issues of placement of shares. E.g. AIMS AMP Capital Industrial REIT issue rights in Feb to raise gross proceeds of approximately S$100.0 million. In May its raises another S$50 million by issuing 3.80% Fixed Rate Notes due 2019 mainly for acquisitions or re-developments. 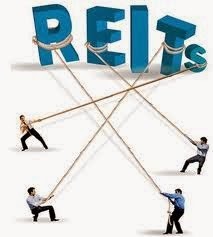 Larger cap REITs usually are more diversified in investor base as well as portfolio of assets. With a larger investor base and portfolio of assets, share price is less volatile. 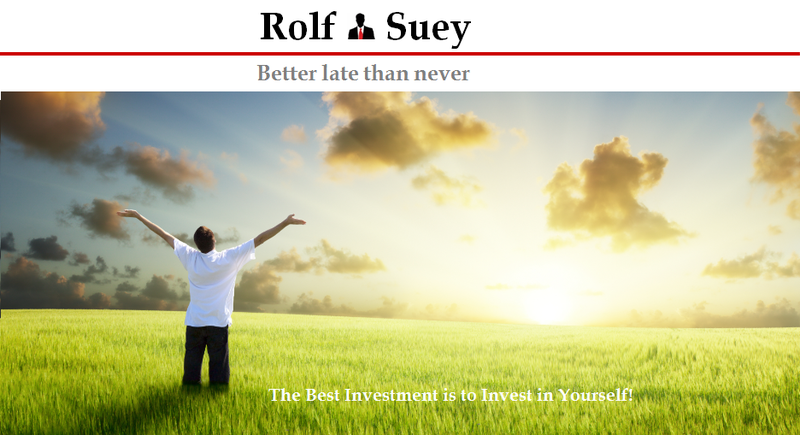 Overseas Reits such as Lippo Malls Indonesia Retail Trust (Rupiah), Croesus, Saizen Reits (Yen), Fortune Reit (HKD) have income denominated in foreign currency. Foreign currency is affected by the political or economic situation of the country. For instance LMIRT, due to Indonesia Election and Indonesia budget deficits, Rupiah has been depreciating and profits in S$ declines even when operation income increase. For the case of Fortune Reit, it is different because its share price is also denominated in HKD. Therefore any volatility in exchange rate is already accounted for in its share price. WALE is a tool to assess the likelihood of properties left vacated. When Reits property is left vacant for too long, property income and distribution to shareholders will be affected. Reits with long WALEs face the least risk of vacancy and vice versa. A long WALE is typically 5 years or more while 1 to 4 years is consider shorter WALE. Longer WALE is considered less risky normally committed by anchor tenants such as government agencies or MNC, while shorter WALE is usually for smaller businesses and possess risk of non-rental renewals. Having said that, if the Reit had potential upside in rental reversion in a strong sector outlook, having a long WALE may not necessary be of good cause since it rents are fixed over a long period of time. WALE can be greatly skew due to the anchor tenants occupying large areas and signing very long leases at a competitive low rental rates. E.g. WALE is (0.1 x 5) + (0.7 x 6) + (0.2 x 3) = 5.3 years. As can be seen above, tenants that occupy the larger spaces in a property and sign on very long leases in the building can greatly skew WALE upwards. The large WALE at low rental may mean a loss of opportunities for upward rental reversions if sector outlook in the future is bright. Size Matters. Diversified investor base and portfolio of assets. Foreign Currency. Affected by political and economical situation of the countries. Lease Expiry. Longer WALE reduce vacancy risk but its overall benefits depends on sector outlook and personal investment style. In your view, which are the reits with strong management track records?